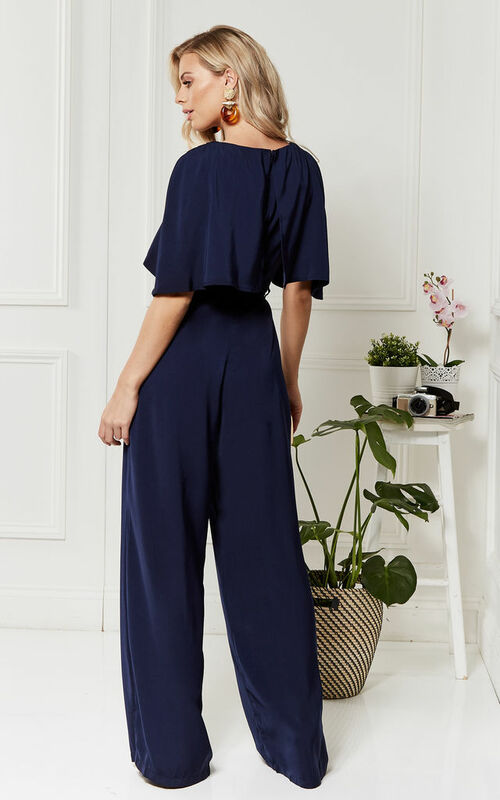 A classic jumpsuit, but not as you know it. With its structured fit and elegant cape detail, this is the piece that will get you noticed for all the right reasons. Just add to basket and thank us later.